Fully trained to CleanSmart specifications 2016. Insured with Public and Professional Indemnity insurance. Trained to deliver customer service excellence. Love your carpets, couches, and curtains! Airflex Mini is a professional spec extractor. It is the perfect machine for the operator who wants professional results, but in a convenient format that fits more client environments. Airflex Mini is perfect for carpet cleaning, spot and stain removal and upholstery cleaning. It is extensively used by carpet cleaners, in-house cleaners, car valeters, domestic cleaners, and care homes. Equipped with a fully adjustable powerhouse of a pump which allows us to clean more carpets in less time. 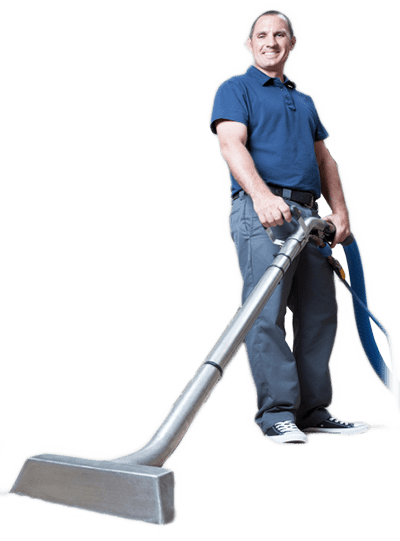 The extremely powerful vacuum motor allows for much faster drying times compared to some of the other machines out there. This machine offers super fast drying times with no over wetting which can be found with some machines.